Stretch your body and mind with yogi Stefanie Zito! 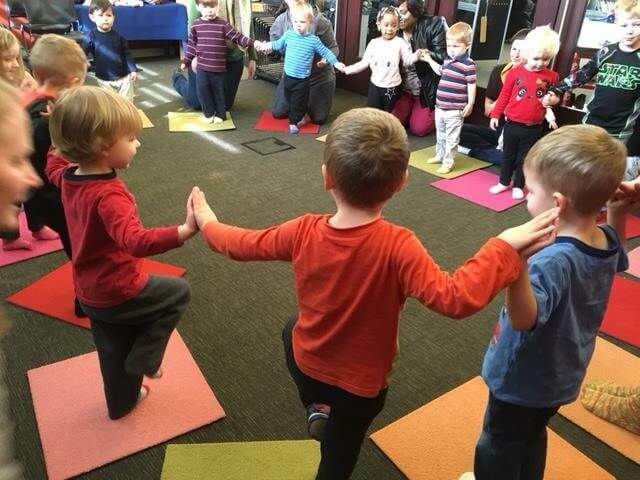 Children will practice yoga poses and balance. They will learn about breathing and anatomy. Recommended for children ages 3 – 5 years and their caregivers.